by Debbie Crews Ketterling, Ph.D. 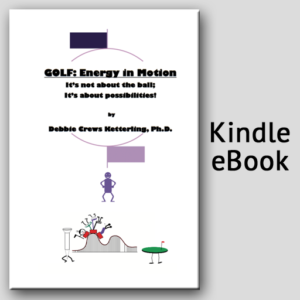 This book is written to enlighten golfers to perform what we want, when we want it, on the golf course. It is about performance, an integral part of learning and playing this great game of golf. In order to perform it is necessary to achieve a synchronized state of being that allows those great shots to flow through the system (mind, brain, and body). The “system” itself is a remarkable entity that is available to assist us in whatever we want to accomplish. It is more often the case that the performer is unclear, undecided, and possibly in a state of being that interferes with the system’s performance. Learning to work with the system and to continually observe and adapt is the challenge of the game. It provides us with many exciting possibilities everyday that we play. If we choose to accept these challenges, the possible outcomes are tremendous. They are often greater than we could imagine. Believing in this concept of endless possibilities from which we choose, prepare, and perform is the first step to enhancing performance. Once we choose to believe, the energy starts moving in the desired direction. Debbie Crews Ketterling, Ph.D. is a Faculty Research Associate in the Department of Kinesiology at Arizona State University (ASU). 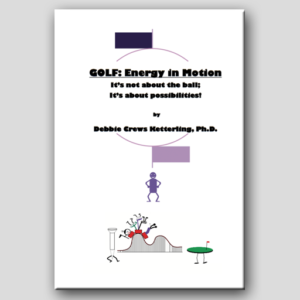 She has spent 25+ years teaching, researching and consulting in golf. Her area of research is attention in sport using psycho-physiological measures of attention (i.e. brain activity, heart activity). She won the first “Best Science in Golf” prize from Golf Magazine in 2001. 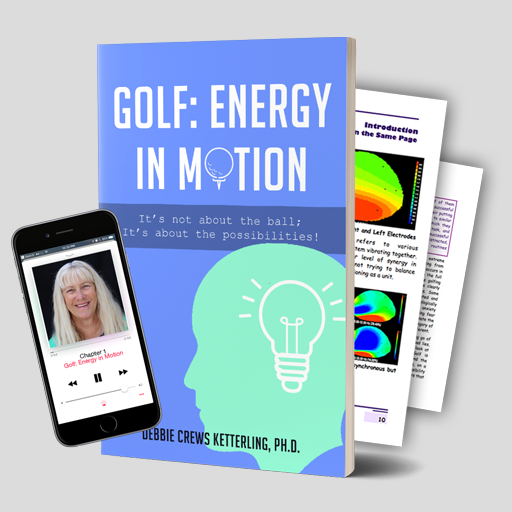 Her publications include Golf Magazine, Golf Digest and numerous scientific journals. 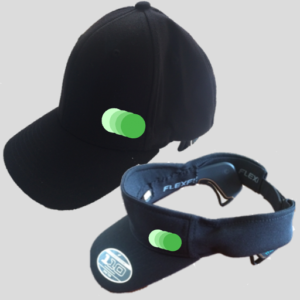 Studying attention in golf provided her the opportunity to include attention deficit children. Testing various interventions to help this population led to equine (horse) therapy. The result was an equine therapy research and outreach program at ASU that now services over 300 special needs youth each week. Golf and animals provide excellent avenues for teaching individuals to synchronize and maximize their Energy in Motion.